dollar_store Very friendly, decisive and has fast replies! Super easy deal, highly recommended! Prices are negotiable for multiple purchases. 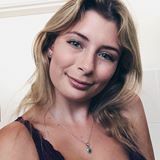 Meet-ups in Perth CBD or Westfield Carousel. Pick-ups in Bentley. No try-ons allowed, sorry. Shipping starts at $8.50. Cash payment only upon meet-ups, bank transfers preferred for items to be posted. No size on the item but it would best fit a medium/sizes 10-12. 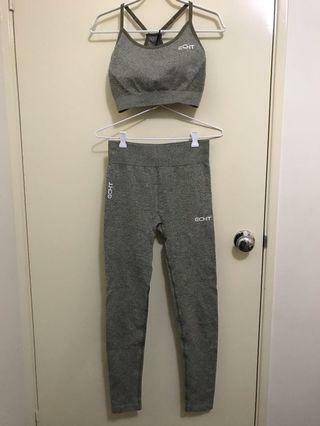 Seamless Arise v1 set from Echt, in great condition! 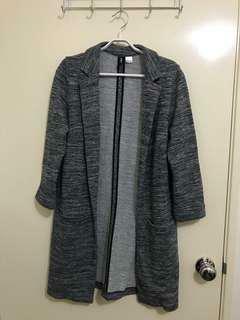 Sizs Medium, brand new with tags. Cup C/D. 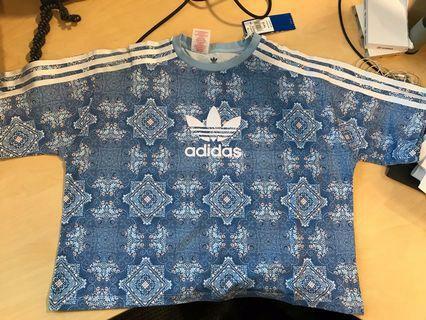 Brand new with tags Adidas Originals crop top in size 14-15Y (teens). Will easily fit a larger size for adults. 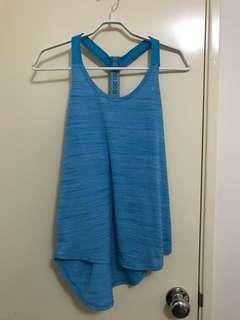 Loose-fitting Nike singlet in size S. No issues, in good used condition. 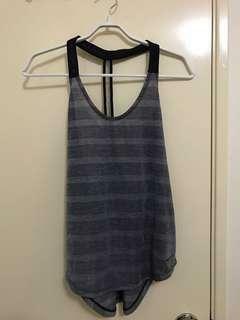 Loose-fitting Nike singlet in size XS. Only issue is some runs on the back strap but still in good condition overall. 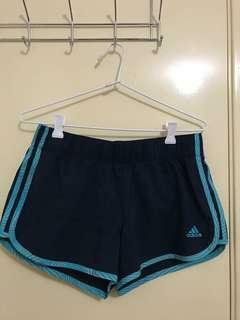 3” Adidas shorts, still in good condition. No pockets but with a waist tie to adjust & mesh lining for the underwear. 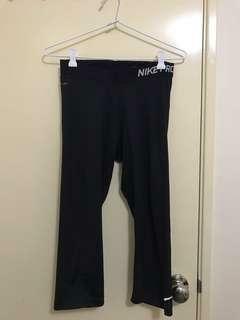 3/4 length Nike Pro tights. Pilling on band as seen in photo & the tick is fading. These are reflected on the price. 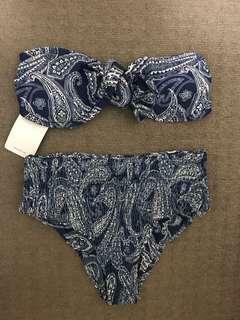 Brand new with tags Zaful bikini! Bottoms are smocked, still with hygiene sticker. Top comes with detachable straps as well. Brand new with tags Zaful bikini! 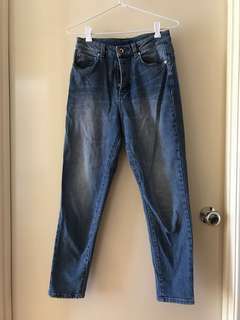 High-cut bottoms, still with hygiene sticker. 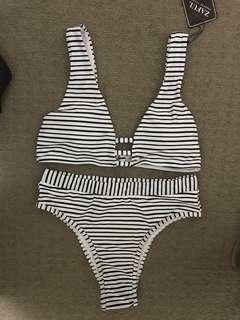 Brand new with tags Zaful bikini! Still with hygiene sticker and packaging. Brand new without tags. 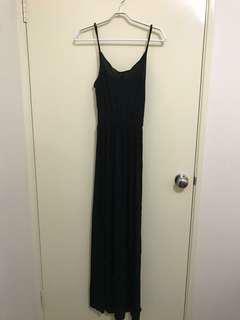 Ankle-length cotton maxi dress, perfect to wear with a denim jacket. Would best fit sizes 6-8. Would fit sizes 6-8. Worn a few times, can be used with or without the cloth belt that comes with it. Perfect for winter if you wear it with tights & boots! 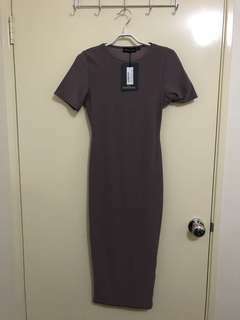 Brand new mauve midi dress, still with tags. 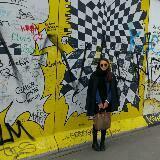 Would best fit a size 6 as it’s a bit too tight on me. 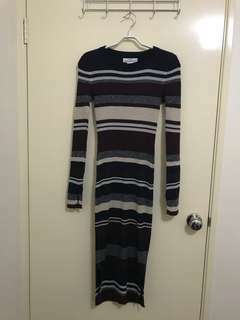 Brand new with tags, bought a few weeks ago but never got to wear it! 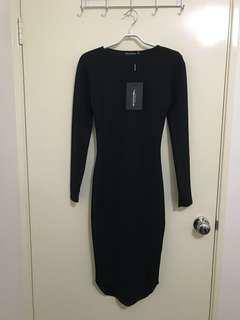 Long-sleeved midi dress with a curved hem, perfect for winter! 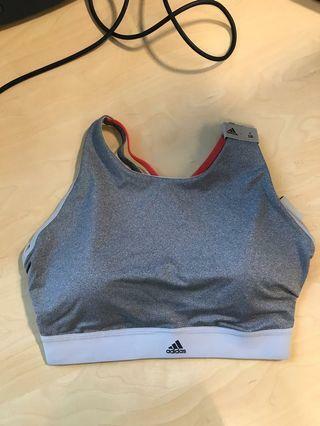 Would also fit sizes 8-10 as the ribbed material stretches. 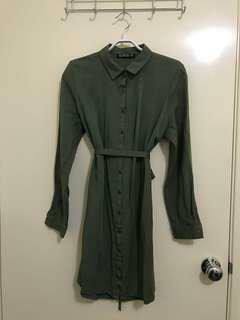 The dress has slit sleeves (up to wrist) and side slits at the bottom. 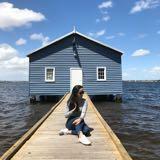 Very warm & perfect for winter! Would fit a size 8 as well since I’m a size 8. 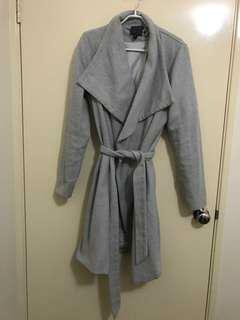 Open-front overcoat with 3/4 sleeves & outside pockets, very stylish & perfect for office wear! 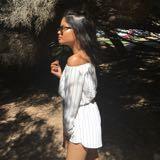 Mid-length & great for layering! Bought off of another seller for $40+sf but never used it. There are signs of usage as shown (probably a makeup stain) but it’s otherwise in wearable condition. Witchery buttonfly boyfriend jeans. Would best fit a true size 8, otherwise someone smaller can just wear a belt. These do not stretch at all. Lots of wear left but they just don’t fit my thighs anymore. 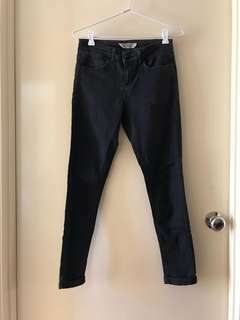 Topshop washed black Leigh jeans. W28L28 on tag (petite). Waist does not have much stretch but is definitely true to size & still has a lot of wear left. 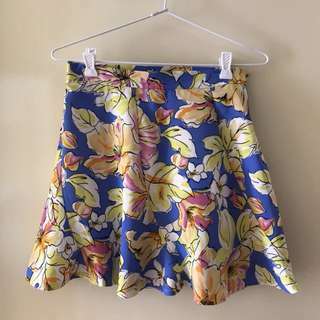 Size 8 Valleygirl floral flippy skirt for sale. Side zip for easy wear. Material does not stretch.